Snapchat just changed the name of their company to Snap Inc and they have also revealed their first hardware device, Snapchat Spectacles. 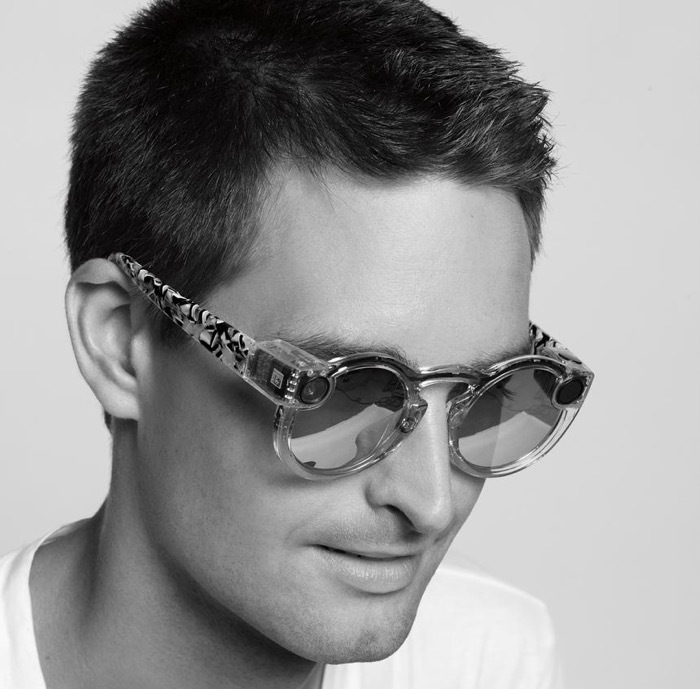 The Wall Street Journal got to talk to Snapchat CEO, Evan Spiegal about the launch of the new video sharing sun glasses. The new Snapchat Spectacles come with a camera built in that records 10 second videos and this is done when you tap a button on the device, it the produces videos that are shot from what you are seeing. The company has said that they will release these new video glasses later this fall and they will cost $130, they will be released in limited numbers at first. It will be interesting to see if Snapchat can makes these video glasses popular, the price could end up meaning that people may actually buy them and the fact that they look like normal sunglasses for glasses could also be another reason people will buy them.